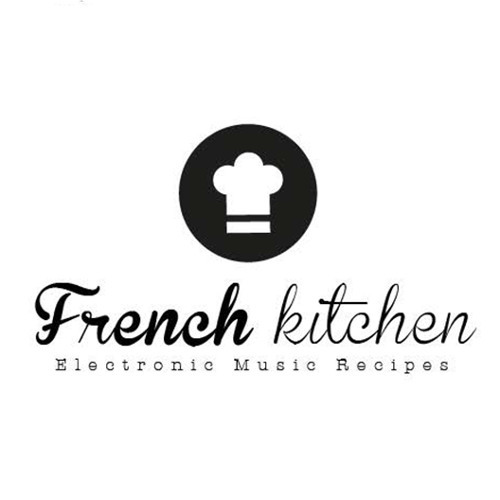 French Kitchen Agency's Upcoming Gigs Thu 24 Sep, 15 Marcelo Cura @ Rex Club, Paris, France Fri 25 Sep, 15 Marcelo Cura @ YOYO - Palais De Tokyo , PARIS, France Powered by GigaTools French Kitchen is a label of electronic music and intelligent sounds recipes based in Paris. It was born in 2012 by the chief’s hands of the music duo SuCré SaLé and their cocobeach friends. How to cook. a fashionable sweet and salty Techno recipe: Take a good soft Kick and simmer in a light reverb effect. Add shirleys, crashes and percussions. Sprinkle a good pinch of Balkanique groove. Melt a good motivating base and add it to the mixture. Add the nappees, A few vocals freshly recorded and two returns. Cover in breadcrumbs and let it cook as long as a Rakia.